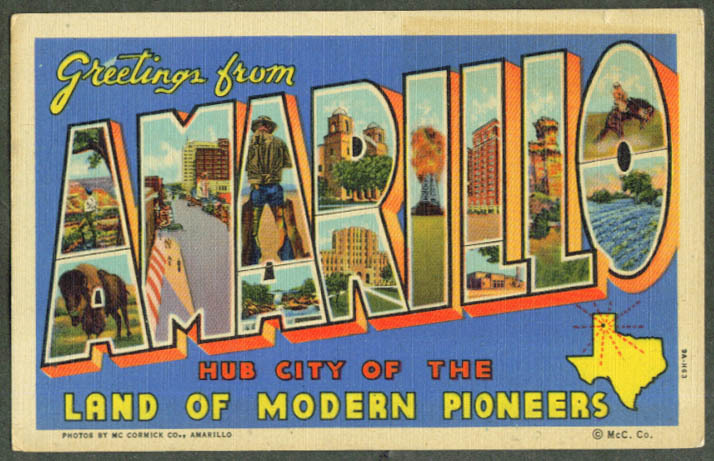 Standard-size postcard. Unused, unwritten, unmailed. Dimensions given, if any, are approximate. Scans large to show any defects. Unseen defects described. VG or better condition. Item complete as issued unless otherwise stated.